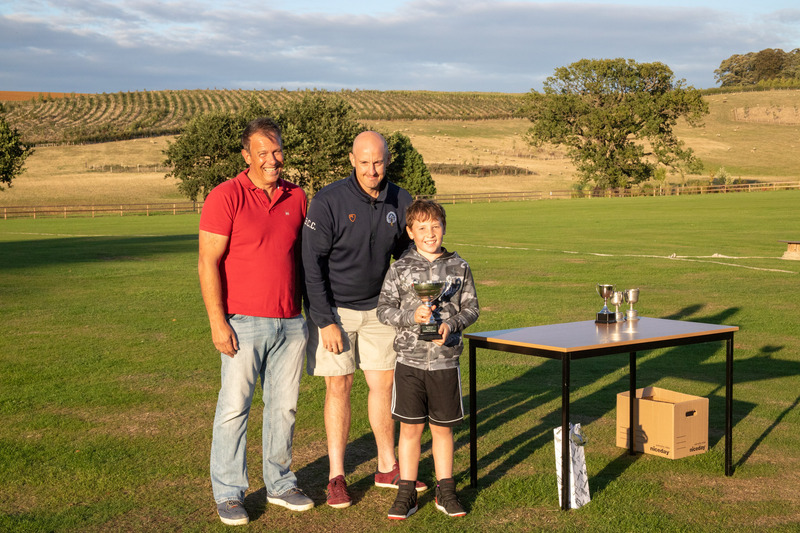 We were blessed with a warm and sunny September evening for the annual presentation of the junior age group player of the season awards. 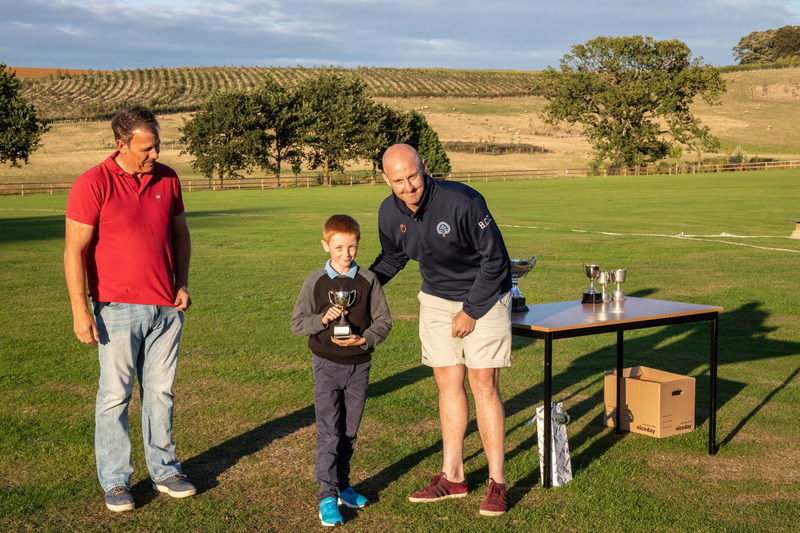 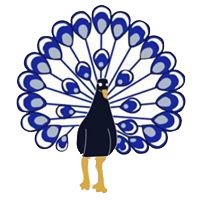 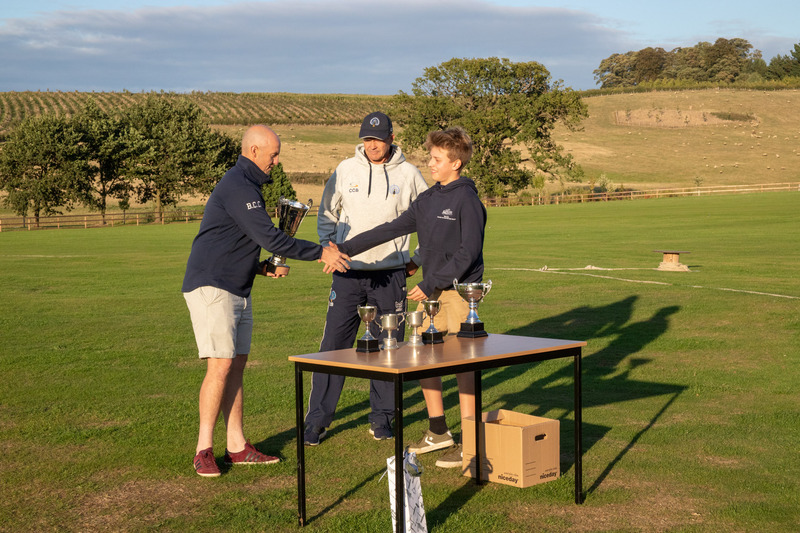 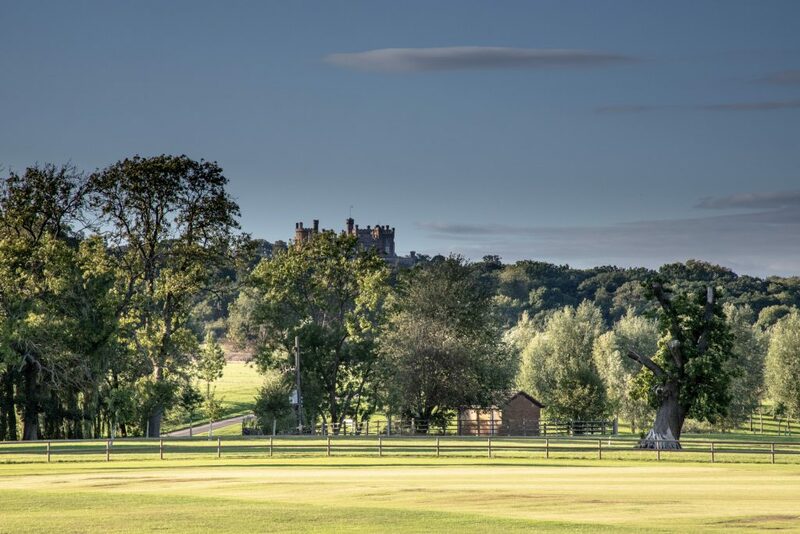 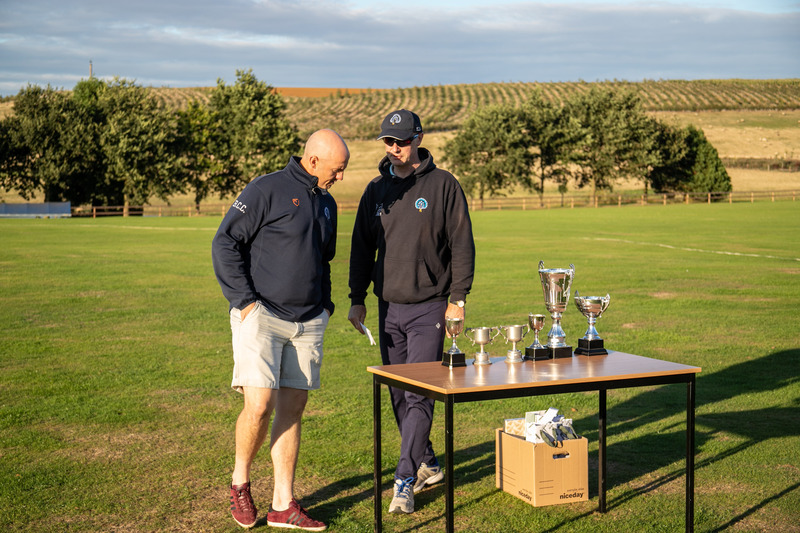 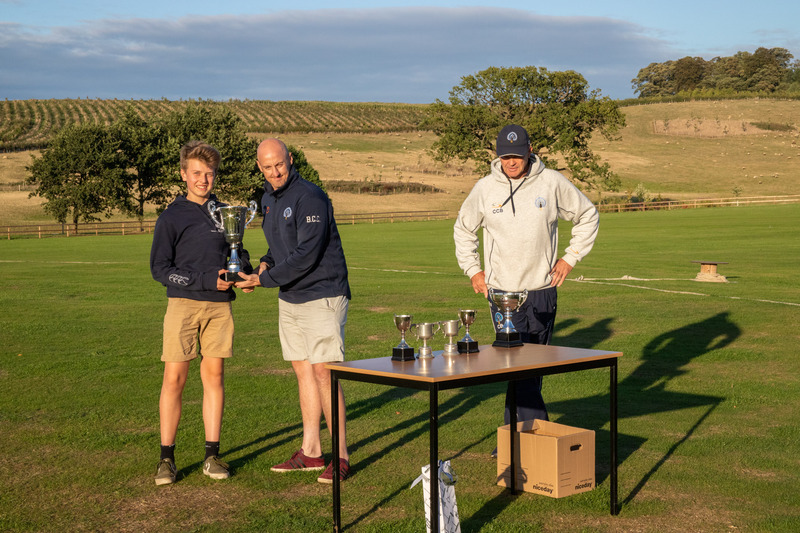 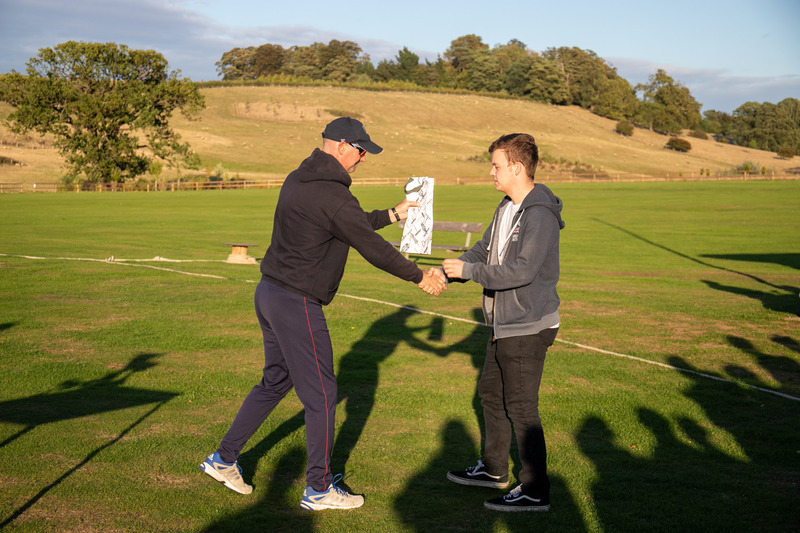 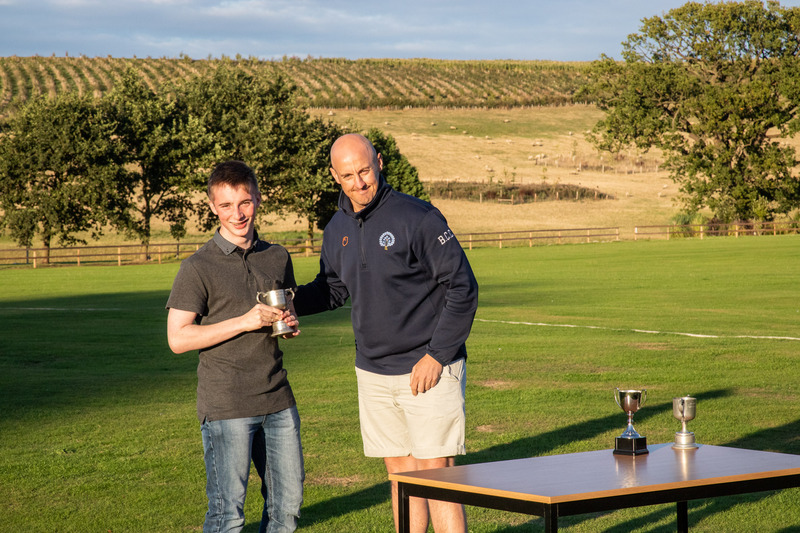 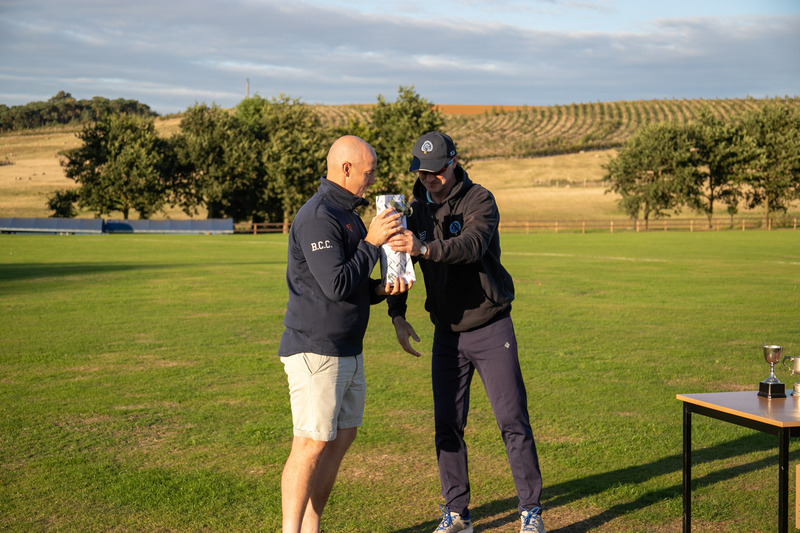 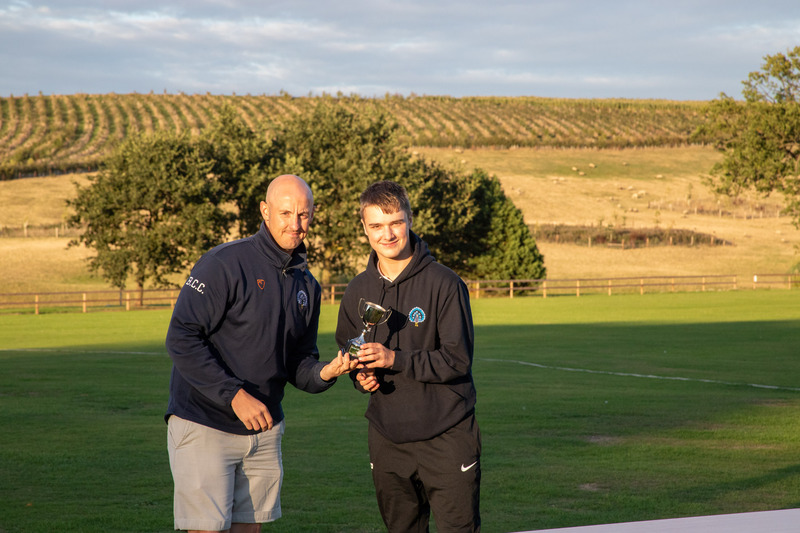 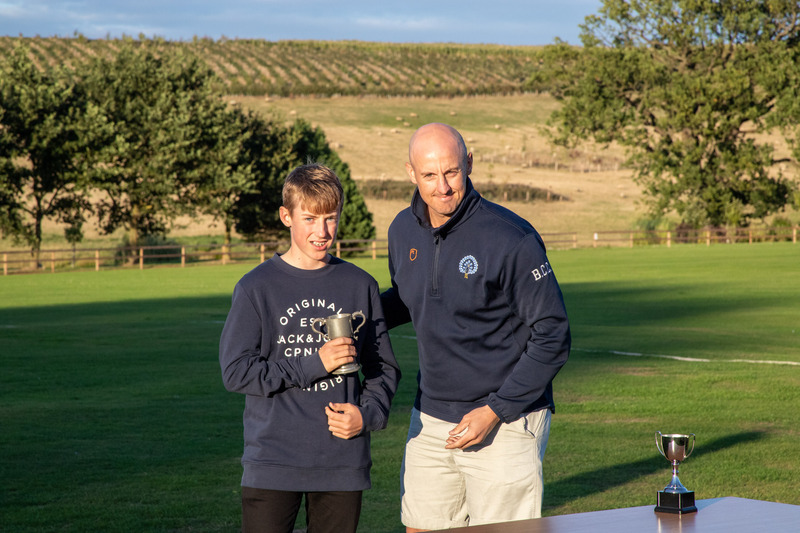 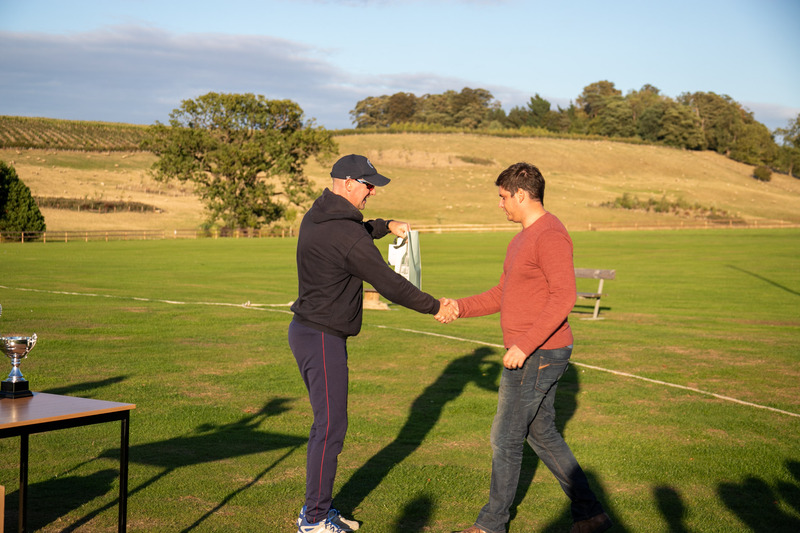 Head of Junior Cricket, Simon Poole outlined what a fantastic season it had been for the Junior Section of the club before Club Captain Ryan Lewis presented the trophies. 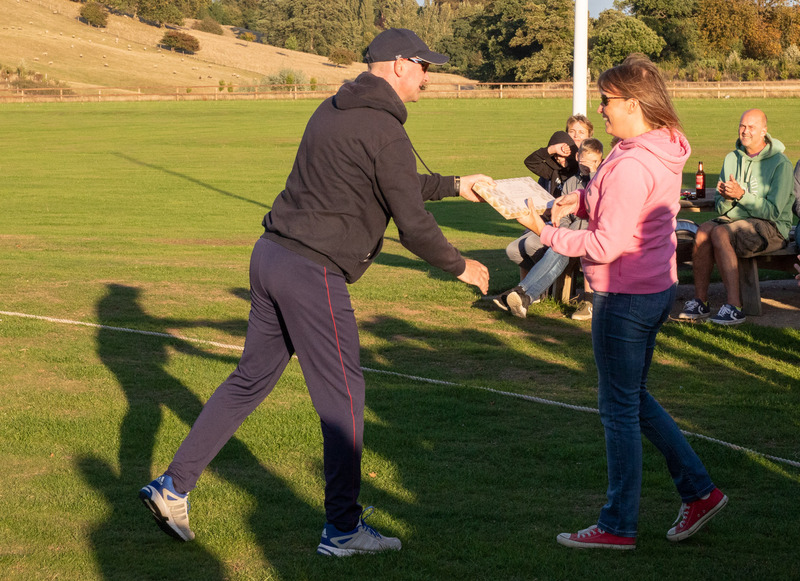 Players , friends and family and coaches then enjoyed a BBQ kindly sponsored by North Lodge Media.